Now that Fitbit has purchased dying wearable maker Pebble, likely in order to shut them down, Pebble owners are probably wondering how much longer their smartwatches have before Fitbit cuts the cord on the back-end. Pebble initially offered some reassurance, noting that Pebble devices will continue to work for now, but that their service quality “may be reduced in the future.” Today, thanks to a blog post on the Pebble developers forum, we now have a clearer timeframe for when all will come crashing down. As for specific details, you’ll soon see an update to mobile apps that try and sever the “dependency” of the Pebble experience on cloud services, in order to keep watches running longer. 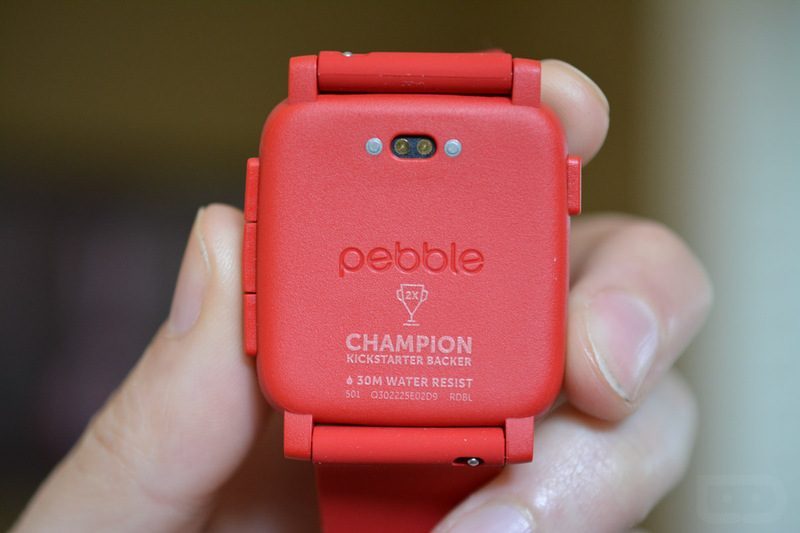 Pebble Health is along for the ride still too. However, other “smart” features like dictation, messaging, and weather are still being evaluated and may not be around for long. And that’s the situation as of today. Your Pebble watch should work through 2017.